Well if you have, yes this is place that shot to fame following the book and film ‘Picnic at Hanging Rock’. But irrespective of whether you have or you haven’t, there’s so much more to this place and we want to show it to you. 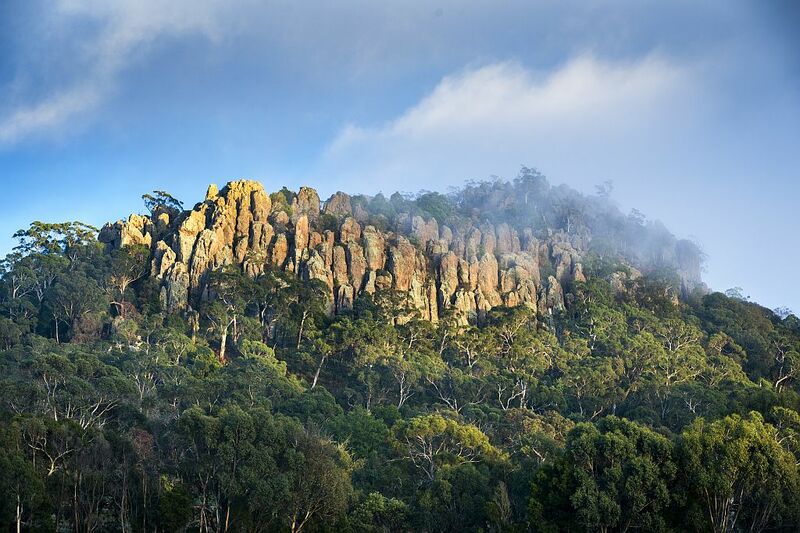 On our adventure you will discover the mystery of Hanging Rock, a rare 6-million-year-old volcanic plug which years of exposure to weather and erosion has created the most brilliant rock formations – it’s one of the best examples of its type in the world. And if you’re lucky, we’ll spot some local wildlife too. 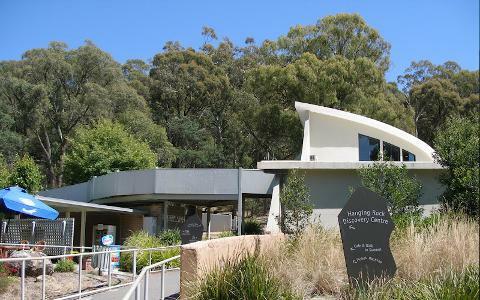 Visit and experience Hanging Rock Reserve, one of the most well-known attractions in Victoria. 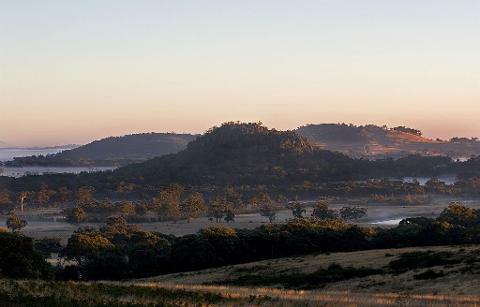 Enjoy a guided tour to the summit, where you will walk beneath the ‘Hanging Rock’ itself then visit some of the best viewing points that take in the sweeping vistas of the region from high above. 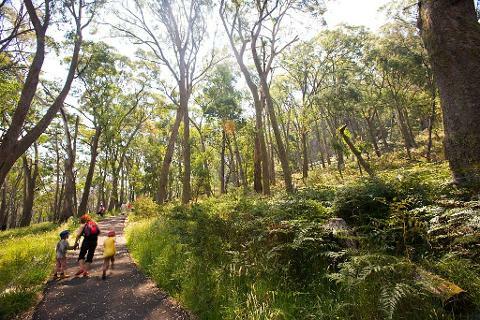 There’s free time to explore the Reserve and you can even have us arrange a delicious gourmet picnic lunch for you to truly make this experience your picnic at Hanging Rock. Adventure includes return transport from Woodend, guided tour, gourmet picnic lunch (optional extra) and admission fees. 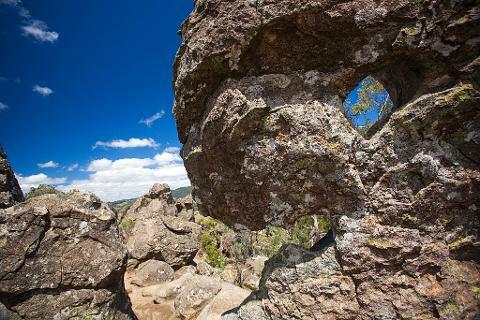 Departs from the V/Line Railway Station in Woodend, so it’s the easiest and the best way to experience Hanging Rock. Otherwise, it’s a 16km return walk from Woodend and that’s before you’ve even walked to the summit or around the base.